I've been working on my Single Girl Quilt. Sewing my first curve was intimidating - but I did it!! 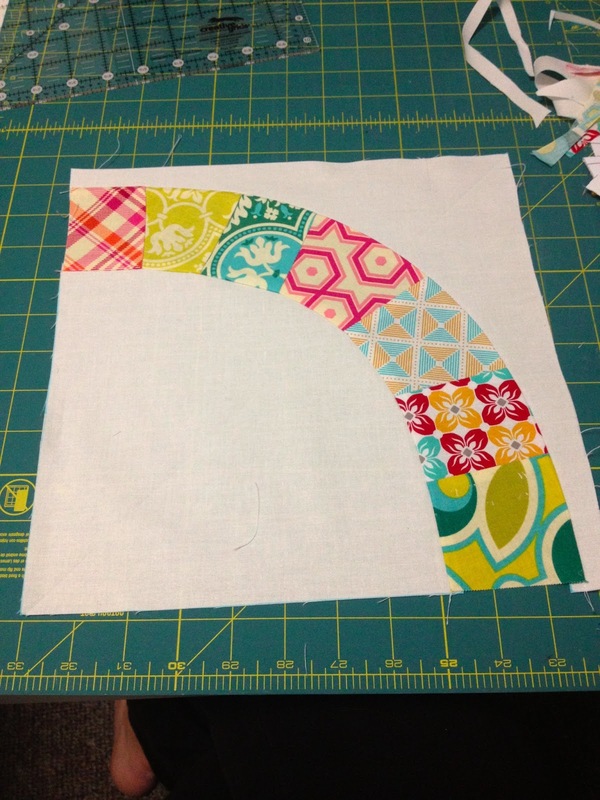 Your curved piecing looks great. Especially for a first try. Great job! You sure have a couple BIG projects going. How fun. I love how these are turning out.